Tells the story of music from prehistory to the present day Classical or rock, everyone has their favourite musical style, but how did your top choice come about? Why did jazz go Latin, or blues influence rock? 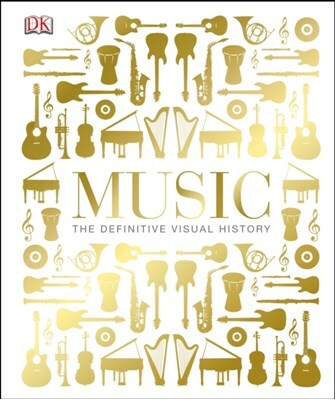 This title includes illustrated histories of instruments and listening suggestions for each musical genre.